Hippie culture: Don’t Bogart That Joint! My Galveston novel will be set between 1971 and 1983. 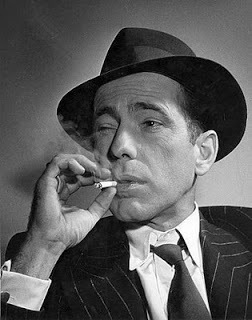 I wanted to use the expression, “Don’t bogart that joint,” which I remembered using. 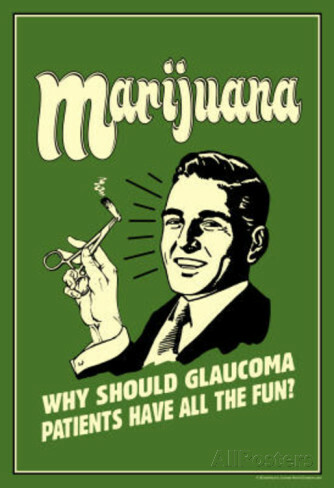 But curious about the phrase, I googled it and came across the song, Don’t Bogart That Joint! with some interesting stills from the hippie era. Poster, top, from tokeofthetown.com, below from allposters.com. 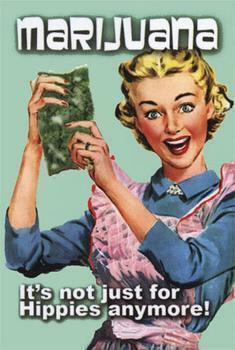 This entry was posted in Hippie era, humor, Uncategorized and tagged Bogarting a joint. Bookmark the permalink.